The headteacher, staff and governors of this school have a common aim in the establishment of a stimulating place of learning, offering excellent opportunities to all pupils in a caring environment. To achieve this aim the headteacher, strongly supported by senior management, will lead the staff in developing whole school curriculum guidelines. In an atmosphere of mutual respect, viewing good discipline as an important part of working together, parents, pupils and staff will be able to build good relationships. Programmes of work will be designed to lead to success for all pupils at a level appropriate to their individual ability. Pupils will be encouraged to have high expectations and their efforts will be valued. 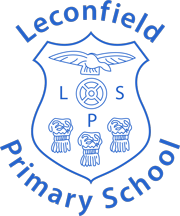 With a sound planning structure in place, the staff will work in partnership with colleagues, sharing skills and expertise, to provide a wide range of opportunities across the curriculum and in other areas of school life. Staff development will have a high priority as teachers take on roles of responsibility for the education of pupils across a wide age-range. The contributions of teachers, non-teaching staff, parents and members of the governing body will be valued and working relationships will develop which are based on trust and respect. 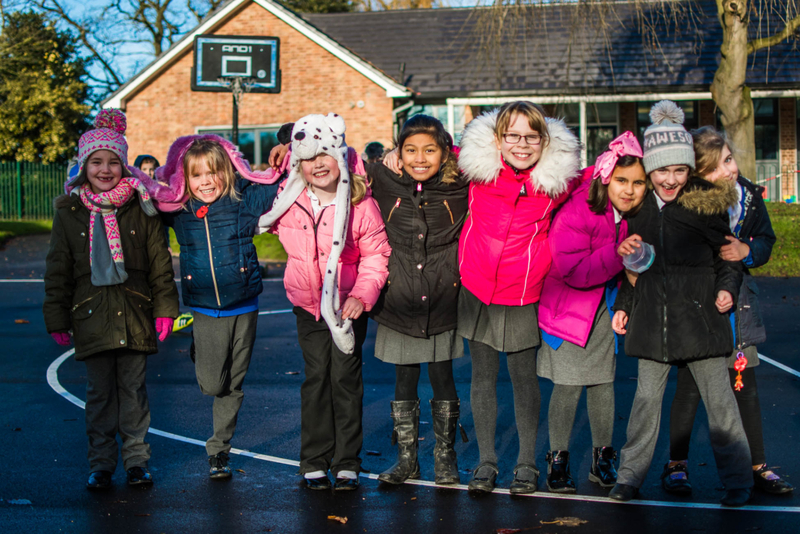 A caring and lively environment will provide the setting in which each pupil can learn from a wide range of experiences.